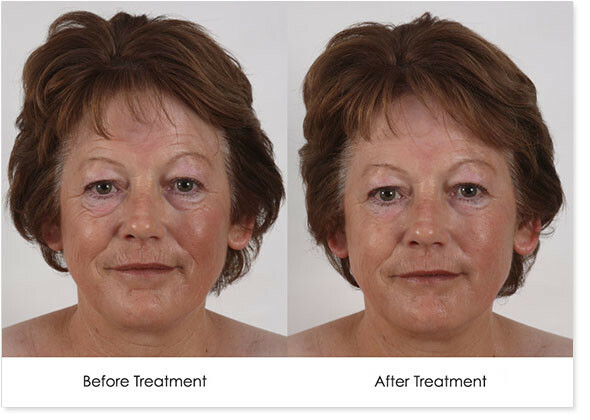 Perfect Harmony have been offering M3 non surgical facelifts for over 12 years, our latest upgrade is the ultimate in technology and best system on the market place today. 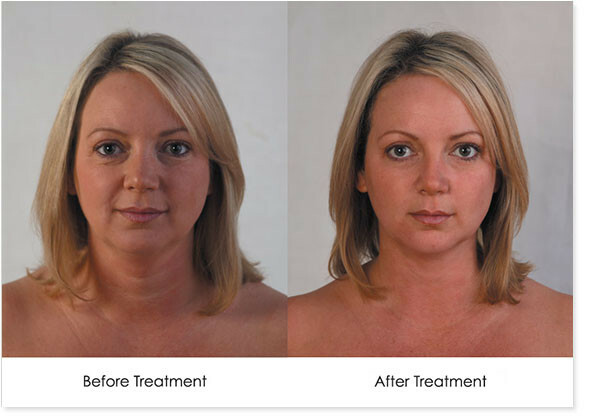 This treatment is the new highly effective and totally non-invasive and no-needle alternative to botox and other injectables. These FDA* approved active ingredients are delivered via ultrasound through the dermal layers of the skin without the use of a needle. Acne scars, dehydrated skin, blackheads/whiteheads, enlarged pores, skin discolouration, sun damaged skin, stretch marks, scarring, pigmentation, wrinkles and fine lines, loose and tired grey looking skin. 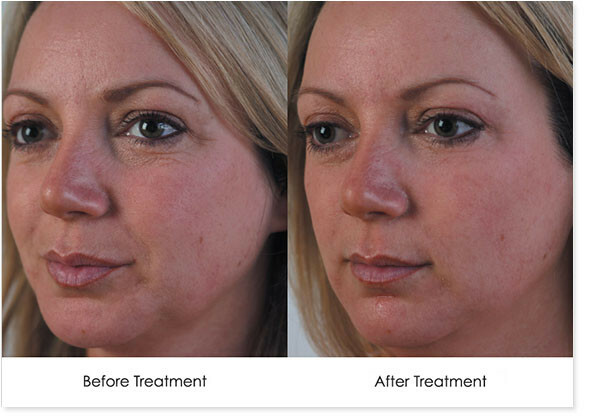 By using the Ultra Sonic technology on the M3 Infusion along side the new Aesthetic Mesotherapy Product range you are able to offer your clients a professional no needle Mesotherapy treatment. Ultra sound acts as a delivery mechanism for the active ingredients, pushing product through the dermal layers of the skin without the use of a needle. In turn it will temporarily allow the cell membranes to become permeable allowing the cell to absorb the vital nutrients contained within each active ingredient. 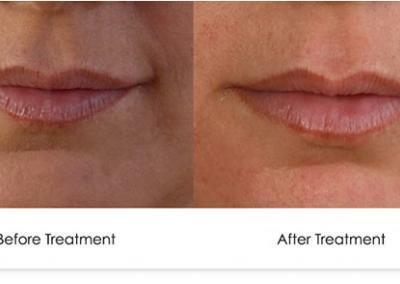 This technology allows the beautician/Aesthetician to perform a Transdermal infusion of products designed and formulated to create a no needle version of Mesotherapy.